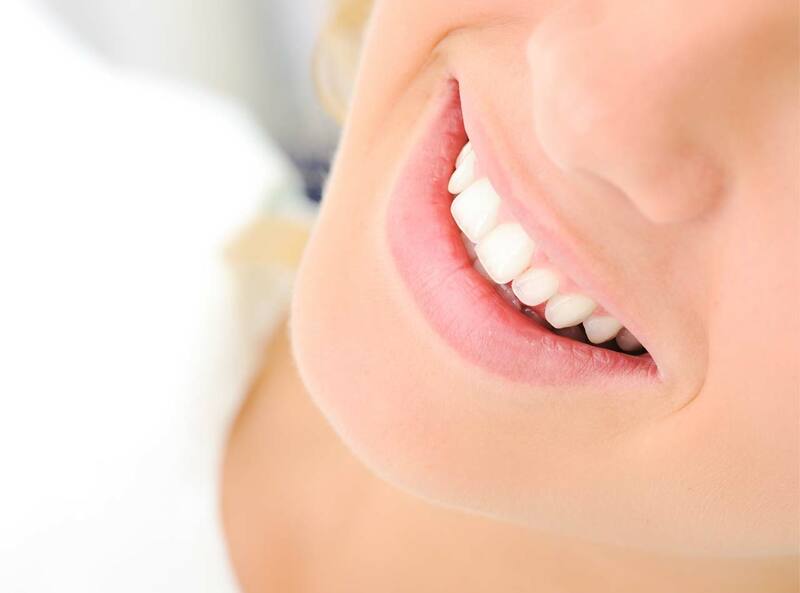 If you do not want to wear metal braces, choose the Orthocaps system! 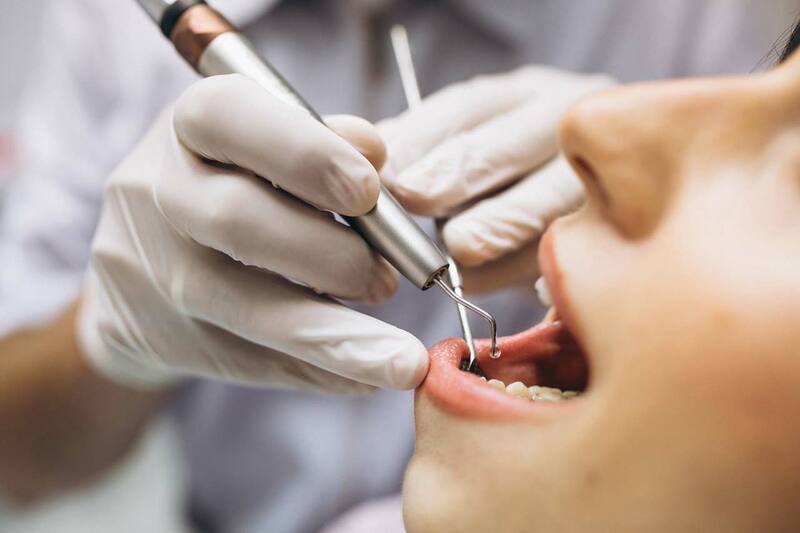 Are you afraid of visiting the dentist? 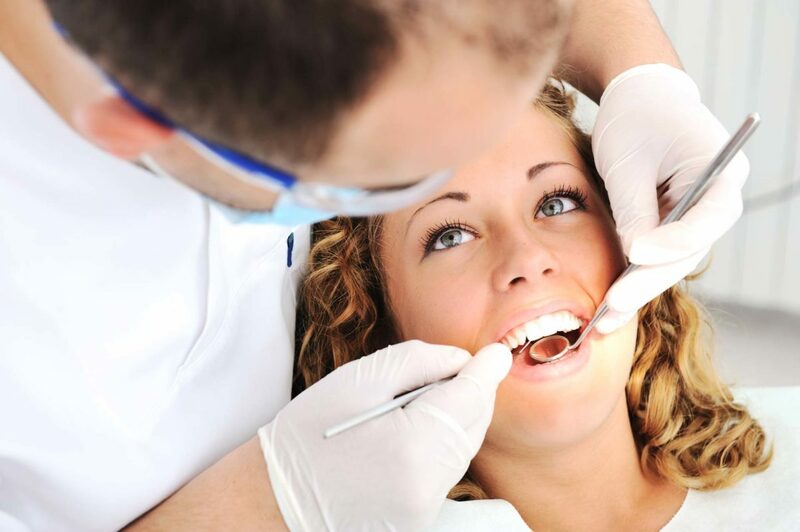 Karladent Dentist’s Surgery is Located in Sandomierz at Mickiewicza Street nr 47A/6. Appointments are available outside surgery hours – Call the surgery to arrange. 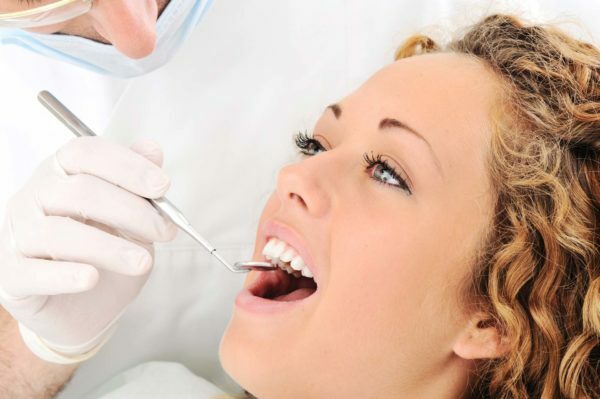 Routine checks and reviews of oral cavities are free of charge. Implant - it is the newest and the most comfortable prosthetic filling. 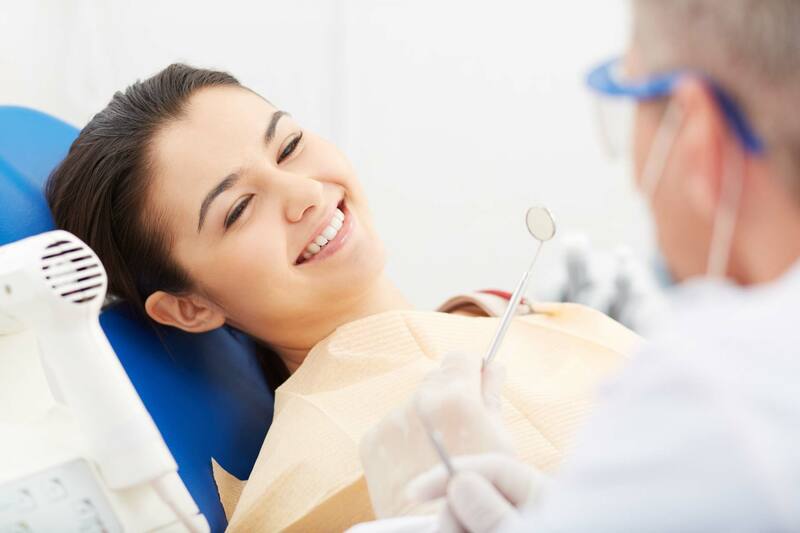 Implants allow to reconstruct the lost teeth without the need to include the adjacent teeth in the process. 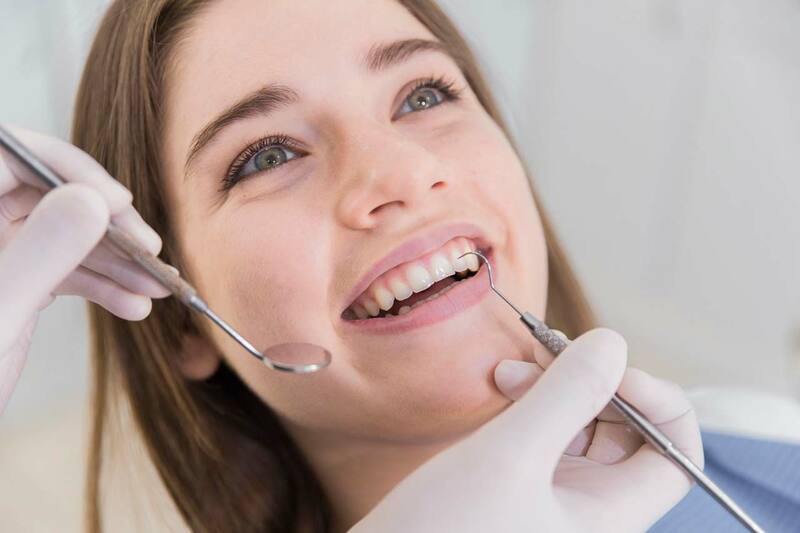 They are surgically placed in the maxillofacial bones under the gingiva. They consist of metal poles or frames. A titanium root is placed in the maxillofacial bone, and there is a porcelain crown on it. After the performed procedure the implants permanently integrate with the bone. This solution allows you to maintain high aesthetics, chew easily, and it prevents adverse changes of parodontium and bones. 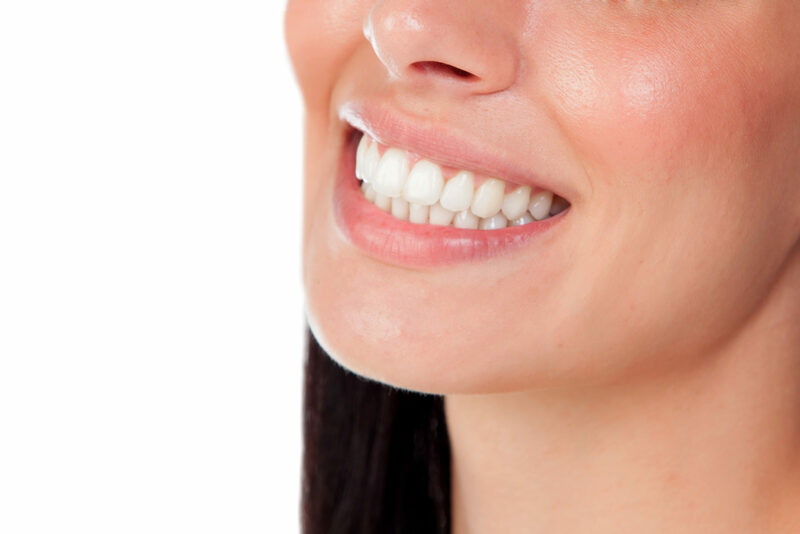 Crown - it is a prosthetic filling that allows you to change the shape or colour of the damaged or discoloured teeth. 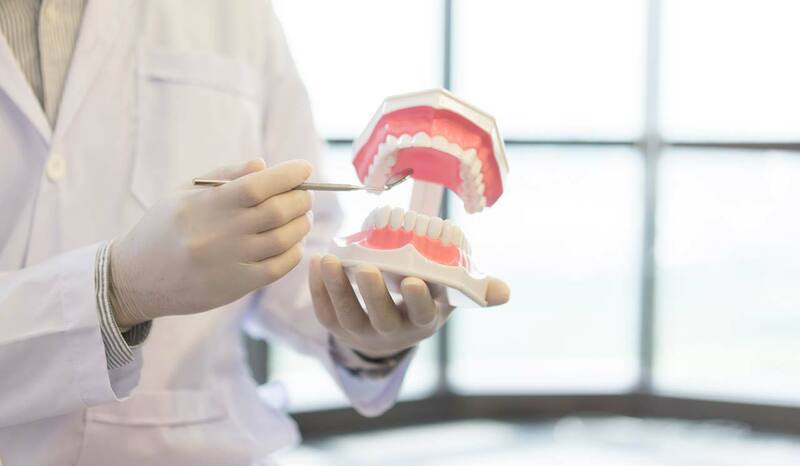 There are two main types of crowns: porcelain (imitating the patient’s teeth), metal and composite (the front wall is made from extremely hard material, the metal part may contain some dental alloys, i.e. chrome, silver, gold, platinum, and nickel. 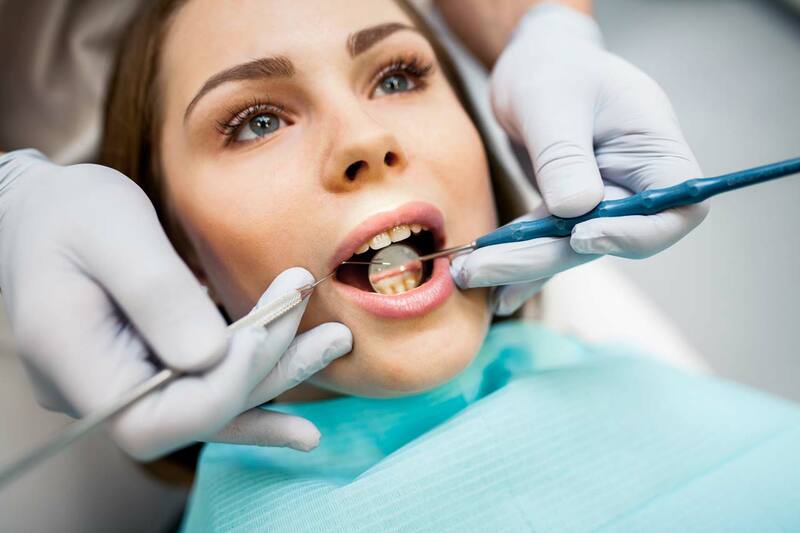 Bridge - it is performed if several teeth are lost. It is placed on the adjacent teeth. The materials used to perform the bridge are the same as the ones in the crown.